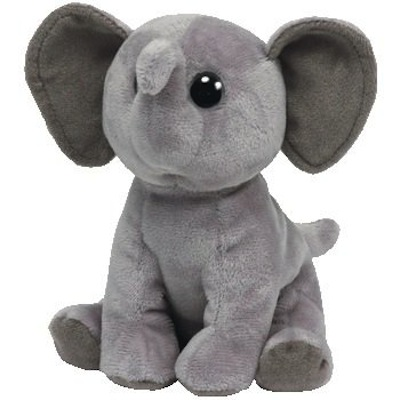 Home > Toys > Plush > Search By Animal > Wild Animals > Sahara the Elephant 8"
Beanie Baby Sahara the Elephant 8" Plush. Ty 42071. But don't you worry, have no fears. It's my kindness and my great big heart!